putting to the test during June. 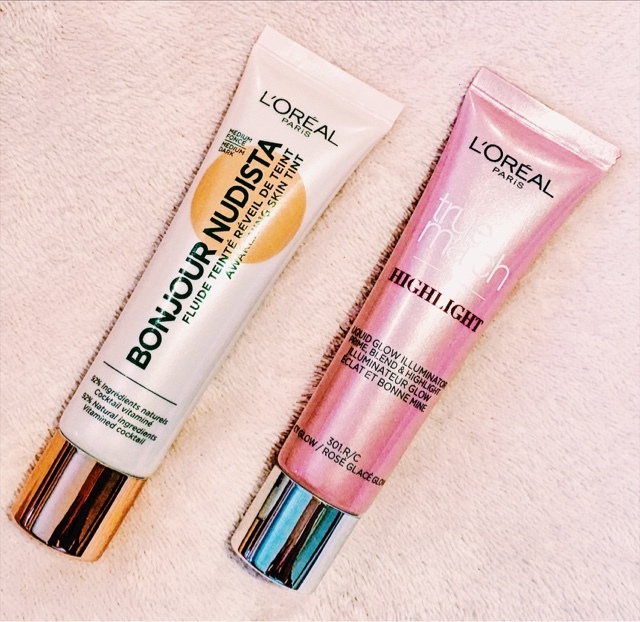 These 2 L'Oreal products are not available in SA and were part of my recent UK haul. quite some time,so fingers crossed that this is the end of my search. so it wasn't on a wish list or anything, but it sounded interesting. the other products I've reviewed. Caudalie is a French face and body care range based on Vinotherapy. I've already earmarked a couple of other products that I'd really love to try. appealed to me, so look out for my review during this month. This product was part of my UK Haul that my London "Kiddiewink"
brought over for me in March this year. perfect for people like "moi" living in sunny climes. On the surface this seems to be an interesting multi-tasking product of note. in a texture as light and invisible as air. anytime, anywhere either under or over make-up. which were "biggies" for me! propellant smell, which sadly just made it a NO NO for me. as for me it was definitely a spray and not a mist format. hold the container 15 cms away from your face and spray in a Z shape. hydrating glycerin layer on my skin for some time after application. with the added protecting benefits. Let me know in the comments below if you have tried and liked. with this product, however here are some of my other, more positive reviews. 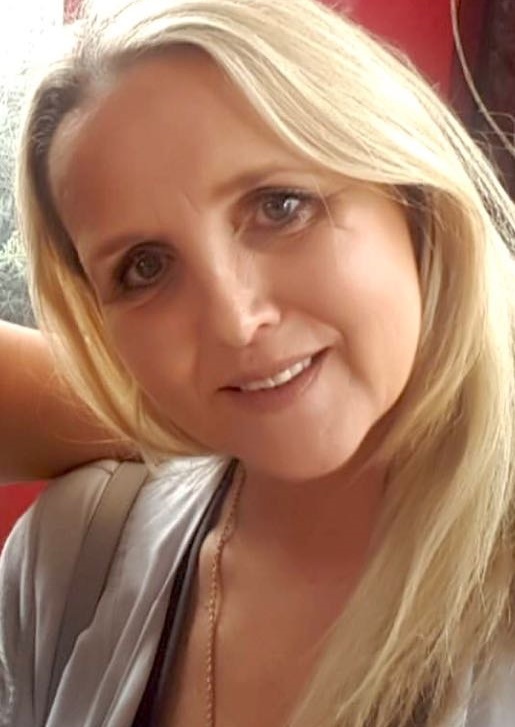 face, body, make-up and hair products. 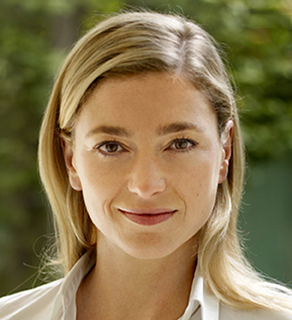 hyper-sensitive skins, especially skins that are Rosacea or Couperose prone. The DEFENCE ROSYS Soothing Mask provides an instant feeling of relief and calm. product for any skin that is seriously hyper sensitive. any excess with a damp sponge. or a skin that is very reactive to certain stimulants etc. 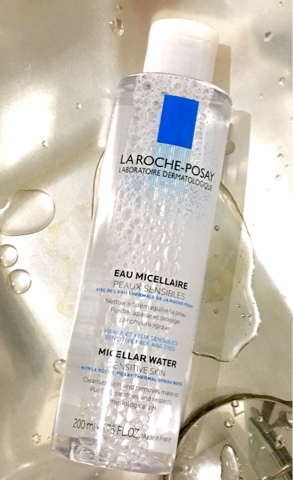 brands that focus on this and often serious skin complaint of Rosacea. the collection was re-formulated and re-packaged earlier this year. enriched with Dead Sea Salts and Minerals. 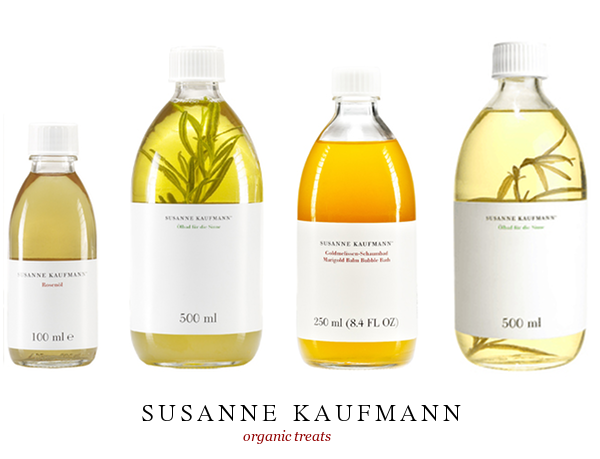 are known to wonderfully detox, purify, exfoliate,calm,hydrate and cleanse our bodies. In fact the list of benefits is too long to mention in this blog. Having never tried any products that contain Dead Sea Minerals I was curious. an interesting Anti-Ageing Serum TIME IT! while firming, toning and hydrating the skin. of the most powerful minerals taken from the depths of the Dead Sea. to it and the bottle was surprisingly heavy and solid. comfortable with no oily residue what so ever. night cream,personally I preferred to apply in the evening. initially on a combination/oily skin and this is where a "less is more"
attitude should be adopted with the quantity applied. an extremely effective anti-ageing serum, at an extremely affordable price. Mineraline products are not tested on animals, Paraben and Mineral free. on the market are way over R1000 alone. natural skin and body care that promotes a powerful sense of wellbeing. I saw it merchandised on the shelf. However this is a real case of "don't judge a book (product) by its cover"
for what lies beneath the lid is far from plain and boring. is a real pamper for the skin. It's without doubt a deeply replenishing and intensely moisturising mask. very much of the original Clarins Cleanser Milk with Alpine Herbs. to leave skin perfectly firm, fresh and luminous. then remove gently with lukewarm water. which to be honest I don't think I have ever noticed before after using a face mask. 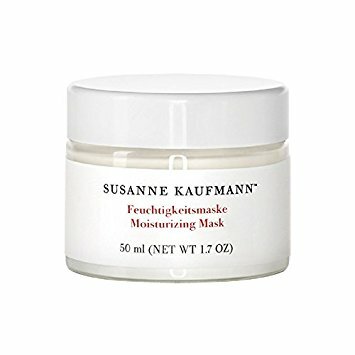 "The moisturising mask hydrates the skin and removes feelings of tension". that I've tried and has piqued my interest to learn and try more from this brand. may be well worth some more investigation. will happily provide me with several future generous applications. 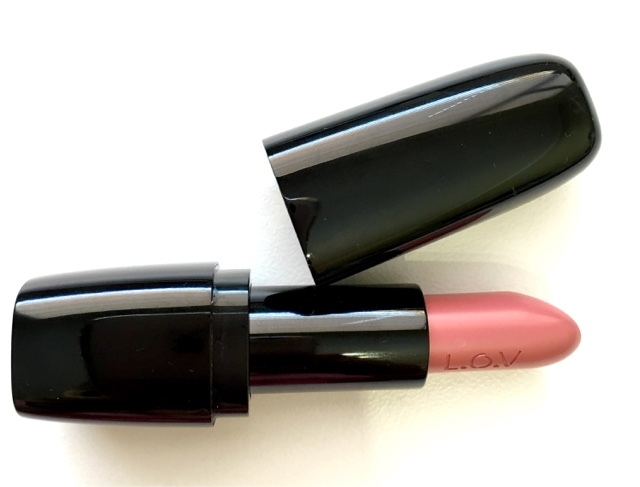 about three lip products that I'm currently loving and are working for me. to reach this often illusive comfortable smooth state. and uncomfortable and then there are other times where I have no issues whatsoever. 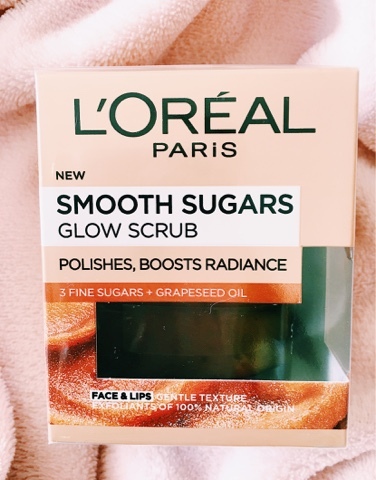 L'Oreal Smooth Sugars Glow Scrub for face and lips. This multi-tasking product does a great job in a gentle and effective way. 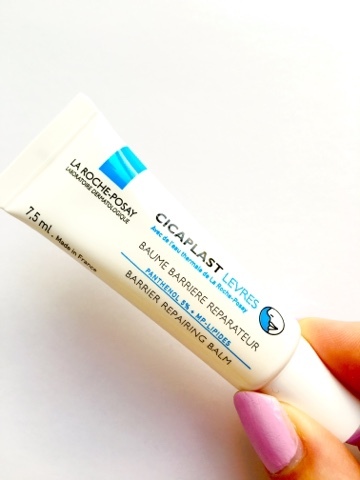 LA ROCHE-POSAY Cicaplast Repairing Lip Barrier Balm. the driest of lips, but also keeps them in a good condition. can often aggravate dry, chapped lips, as I've discovered on several occasions. It offers me a perfect mix of moisturising comfort and pigment longevity.